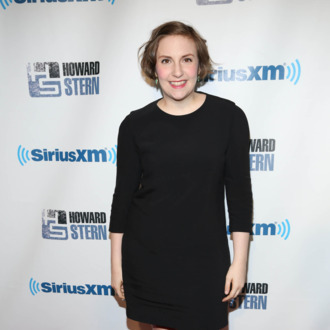 Lena Dunham is on today’s “B.S. Report,” where she talks about her obsession with the Old Loves Tumblr (join the club), a deep enduring love for Brad Renfro (join the club), and a few of her dream projects. She says she’d love to direct one of ESPN’s “30 for 30” docs, perhaps about women’s tennis, since she’s a fan. Bill Simmons pitched her Monica Seles’s stabbing, or maybe the relationship between Chris Evert and Jimmy Connors, either of which could be great, though Seles seems more intriguing, because there’s already an Evert-Navratilova installment. Dunham also says she dreams of guest-starring on other shows. “My life’s great passion is the idea of being a guest star on Scandal,” she says. “I want to be like, a senator who did something wrong.” She admits that she’s probably not “technically allowed to” be on another show, but surely there’s a way to get around that.